Marion Kirk 5 string Banjo Gibson Copy with a Sullivan Cryogenic tone ring and a hardshell case Made in USA. 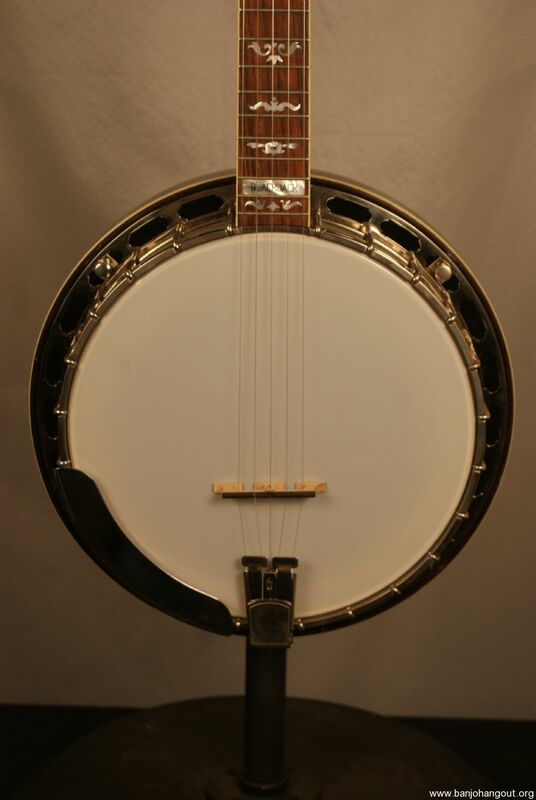 This has been fully inspected and set up at the Banjo Warehouse and includes our FULL SATISFACTION GUARANTEE. This is a gorgeous maple banjo with nickel hardware and a maple neck with a rosewood fretboard with some beautiful inlay up the fretboard. 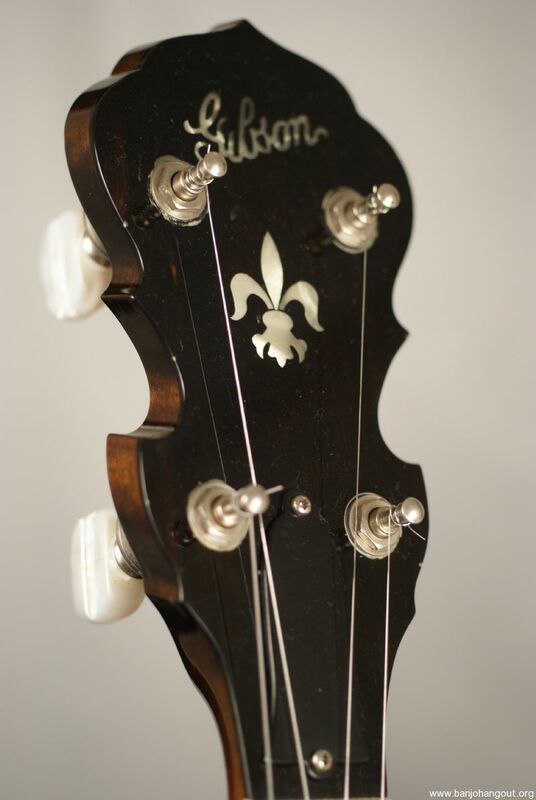 The headstock has a style 1 inlay with the gibson logo. The neck and resonator are bound with white binding on each side. 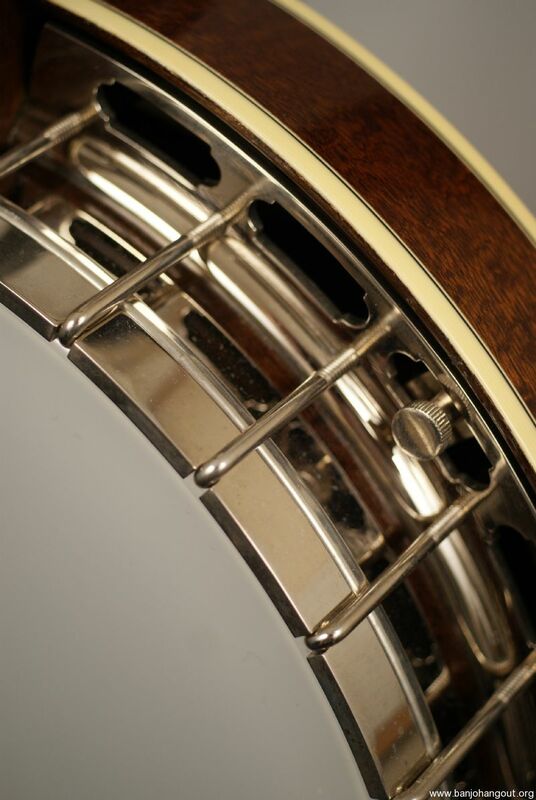 This is an absolutely gorgeous banjo that is in great shape that was made by some of the finest builders on the planet. 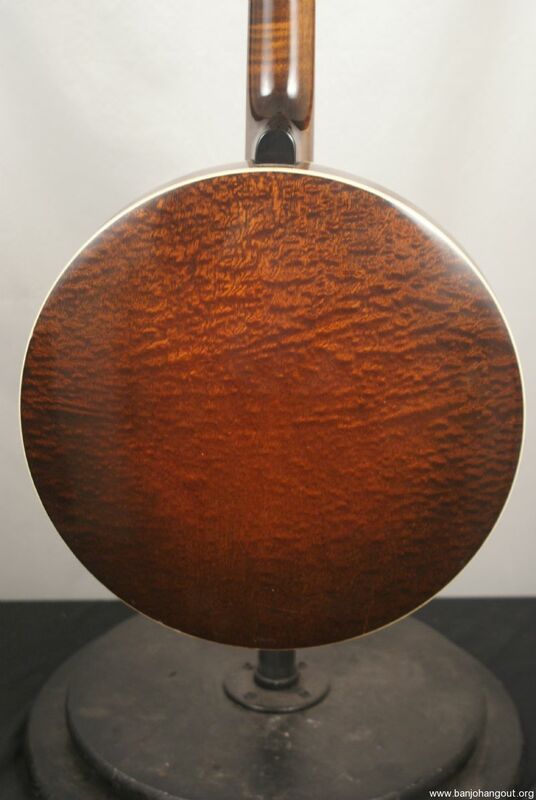 This also features a Sullivan Cryogenic tone ring which has been tempered to get the maximum sound. This is absolutely a fantastic banjo all the way around and is set up to play great on top of sound incredible. The banjo is in top notch condition but there is some very light fret wear on the first few frets. That does not affect the function of the banjo at all. There are also spikes at the 7th-10th frets. 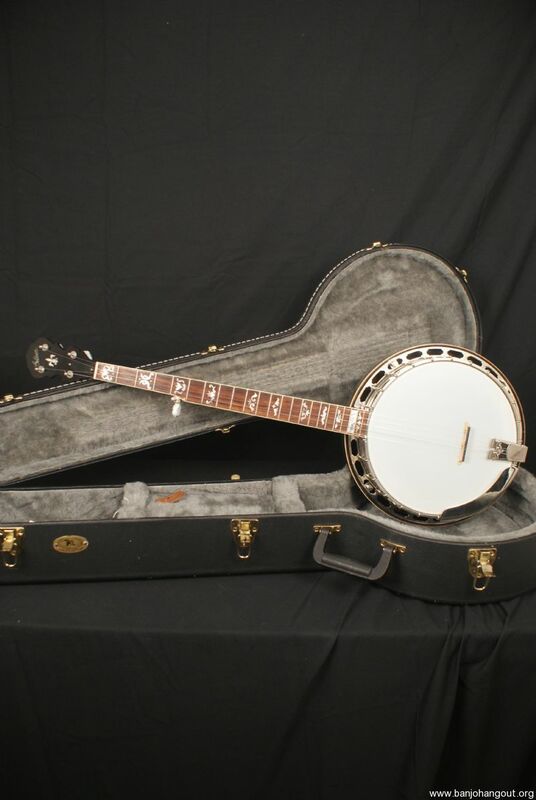 This is a fantastic banjo all around that is in great shape and has been set up and includes our Full Satisfaction Guarantee. If you have any questions at all please ask. Thanks!! !